Choose the style, finish, size and top options—then see a visual image of your finished product. 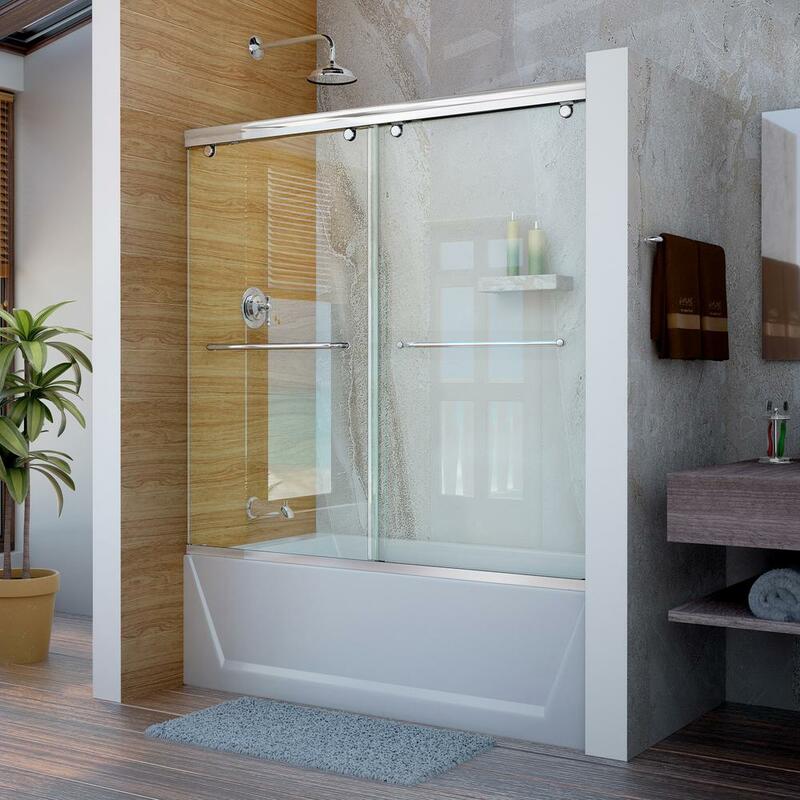 Few places in the home are truly just for you, allowing for an expression of unique decor and bathroom ideas to turn your special area into an oasis away from daily stresses. At The Home Depot, we love bathrooms and offer a wide variety of inspiring bathroom solutions to create a stylish bath with a big impact. As one of the central features in any bath, bathroom vanities are more than just a home for your sink with some storage. The ideal vanity sets the tone for the room and epitomizes the spirit of your decor for the bathroom. Whether you want to create a modern bathroom, rustic or traditional - coordinate and add the finishing touches to your decor with our wide variety of bathroom accessories that will keep your room organized, beautiful and stylish. If you have transformed your bathroom or outdoor area into a relaxing spa retreat with a whirlpool tub, we offer hot tub covers made of the finest materials with sizes, features and safety standards that will match any need. Durable with a variety of designs for both inside and outside use, our covers are second to none and will save you money. If you have ever encountered a bidet while traveling, you have learned that they offer a practical solution to promote personal cleanliness while conserving paper and water. Our bidets will coordinate with a variety of toilets and colors, providing a gentle stream of spray for a easy cleansing. At The Home Depot we will help you select the perfect items for your bathroom. 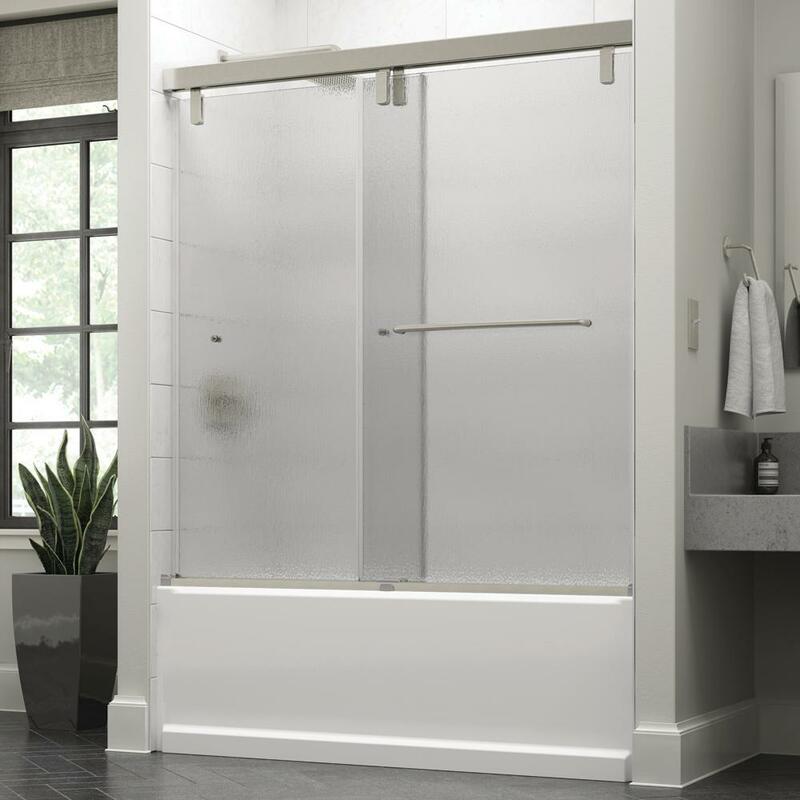 Our knowledgeable associates are glad to answer all of your questions and offer advice to turn that bathroom into a relaxing, stress-free room.